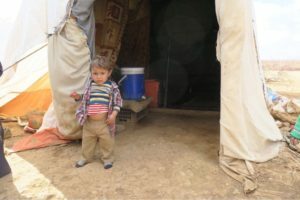 Since the onset of the Syrian Civil War, millions of children and a total of 5 million people have been displaced from their homes. Some have sought refuge locally in vacant and dilapidated buildings, some in the harsh Middle Eastern desert. Others have fled Syria entirely, with an estimated 2 million Syrians in refugee camps abroad. This conflict has seen some of the greatest atrocities of the 21st century, with reports of chemical warfare, various attacks on civilian cities and much more. 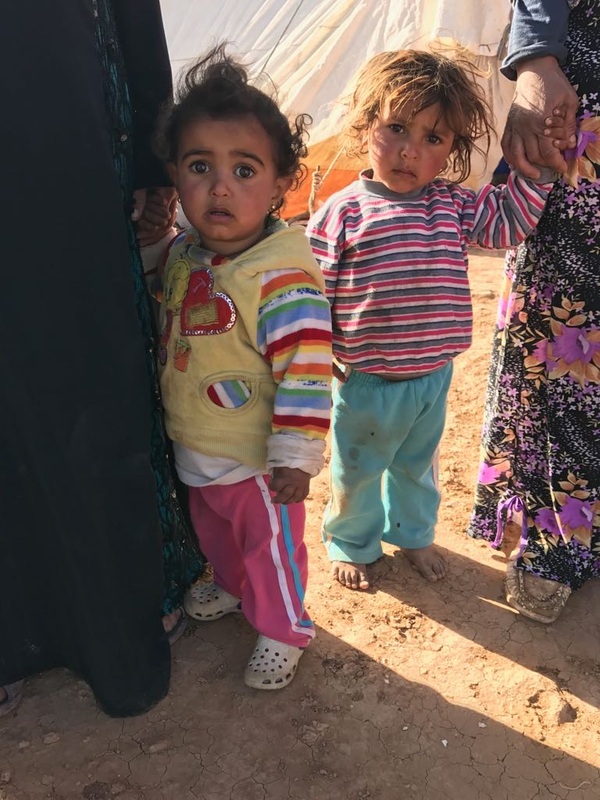 In short, the brutal effects of war have destroyed millions of innocent lives and in conflicts like these it seems children always suffer most. CHRF and our emergency relief team continue to work on the ground providing food, materials for shelter and other relief items for those fighting for survival in this terrible conflict. Please join us in support and prayer for the countless children and families in desperate need.